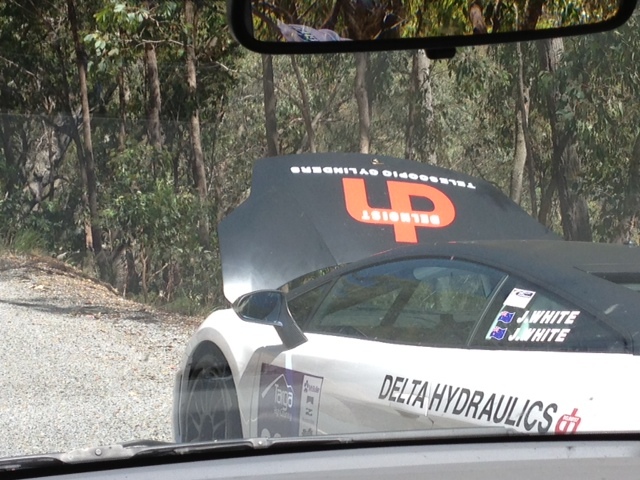 Jason White has retired from Targa High Country on TS10 (2.6km into the stage) with a broken front differential. Tony Quinn is now the Modern competition leader. This entry was posted in Targa Live on 11/11/2012 at 10:54am by TARGA LIVE.